Hair extensions are very popular for women. They allow women to have a longer hairstyle without having to wait for their hair to grow out. Now there is a way for them to have longer hair along with a new hair colour. Ombre hair extensions UK are even more popular than regular hair extensions. Women can choose from a variety of hair colour shades. The hair colour can easily be changed without damaging the hair. Ombre hair colouring is becoming increasingly more trendy. You can have dark roots and lighter hair at the bottom. Or, you can have lighter roots and darker hair towards the bottom. Some ombre hair colours use several different shades, such as with the Mermaid look. You can easily achieve a unique two-toned or multi-toned hair colour. However, you can also achieve these same looks by using hair extensions. 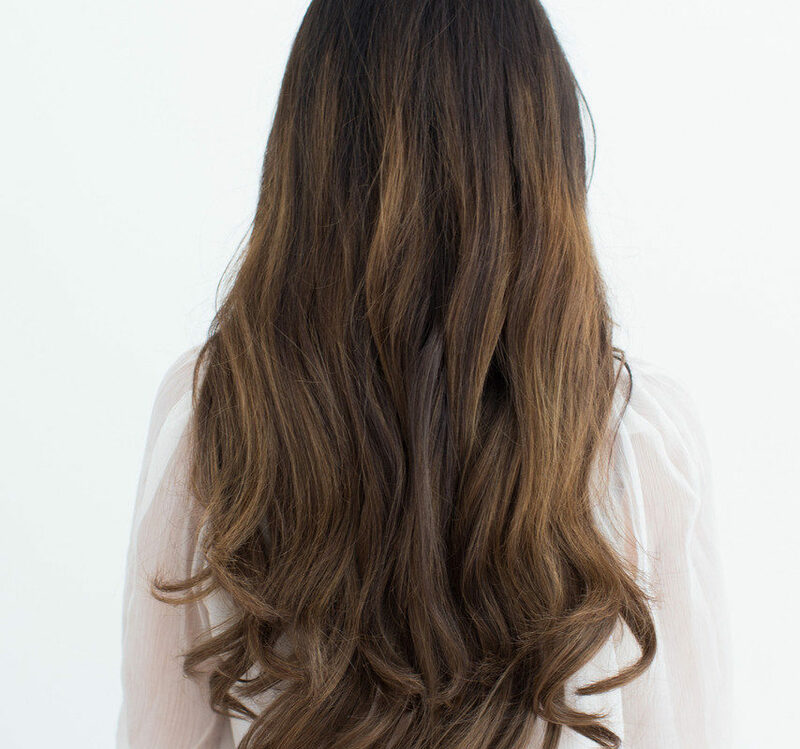 There are basically two types of ombre hair extensions. There are the kind that must be stitched in along with other sections of your hair. This is the traditional way of having hair extensions put in. It takes several hours and can be painful because they need to be stitched in tightly. You also have to have them tightened and adjusted every 6 to 8 weeks as your hair grows. Otherwise, they will fall out and look uneven. Some hairdressers also offer the option of gluing these same type of extensions in. The second type of ombre extensions are clip-in hair extensions. Clip-in hair extensions are attached to a hair clip that can be clipped onto other sections of your hair. They can be easily removed and are more temporary than traditional extensions. Ombre hair extensions UK are a great way to make a bold or subtle change to your hair color and length. The best part is there is no mess and no damage to your natural hair. All you have to do is have a hair stylist do the extensions. You basically accomplish two new looks in one appointment. You don’t have to spend hours waiting for the colors to process, either. It is very simple and you will so happy with the results. By using ombre hair extensions UK, you can achieve the same great results that you would if you had your hair professionally dyed. However, you would not have to have all of those harsh chemical dyes placed on your hair and scalp. Hair dyes make the hair porous and can damage your hair. They also contain chemicals such as ammonia which are harmful to breathe in. This is why it is much safer and healthier for you to choose ombre hair extensions. You can look just as fabulous without damaging your hair. There is no need to ever think about have your hair colored to get the trendy ombre hair color look that you really want. Ombre hair extensions UK are the quickest, easiest and safest way to create a dramatic shading effect with your hair. Your friends and family will think that you spent a ton of pounds and all day at the salon while only you and your hairdresser know the true secret.